So disappointed this morning 😦 Where are my kangaroos? My big mob of roos? Maybe it was just a little chilly for them this morning. Every morning, on the school run, we drive past a big mob of roos. Probably about 40 or 50ish. I drive down the hill and off to the right is where they usually hang out. When the grass is long all I can see is their long ears poking out from the top of the grass, and then you get the odd kangaroo that pokes his head out to have a peek. These photos were taken at or near my parents farm in Tasmania. Love Tassie so much. Mama emu and her two babies at the farm. 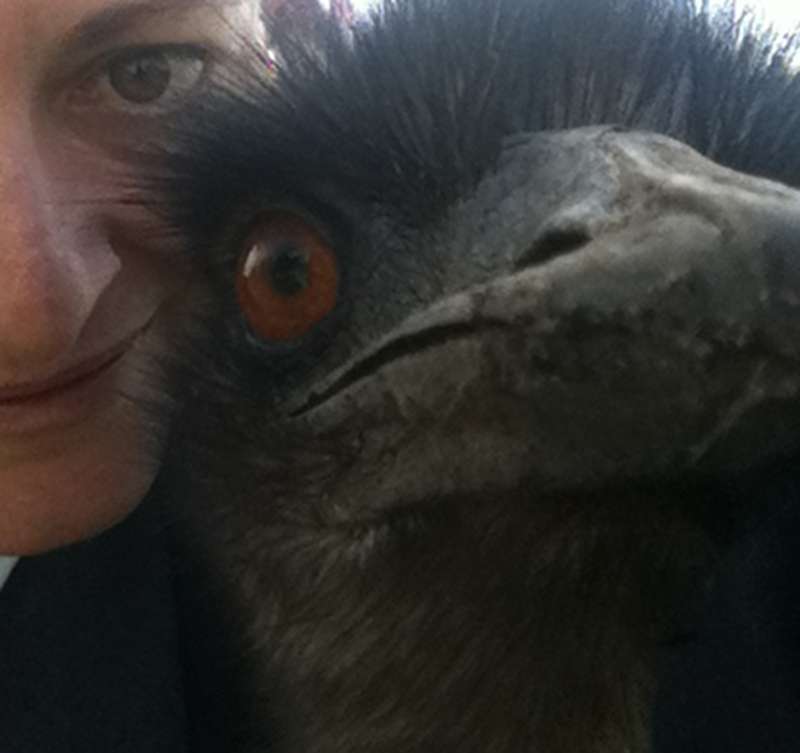 I’m not one for selfies (being as I’m not 12) but here is emu mama and me 🙂 Please note…This emu is a pet and was hand raised from a (gigantic) egg. 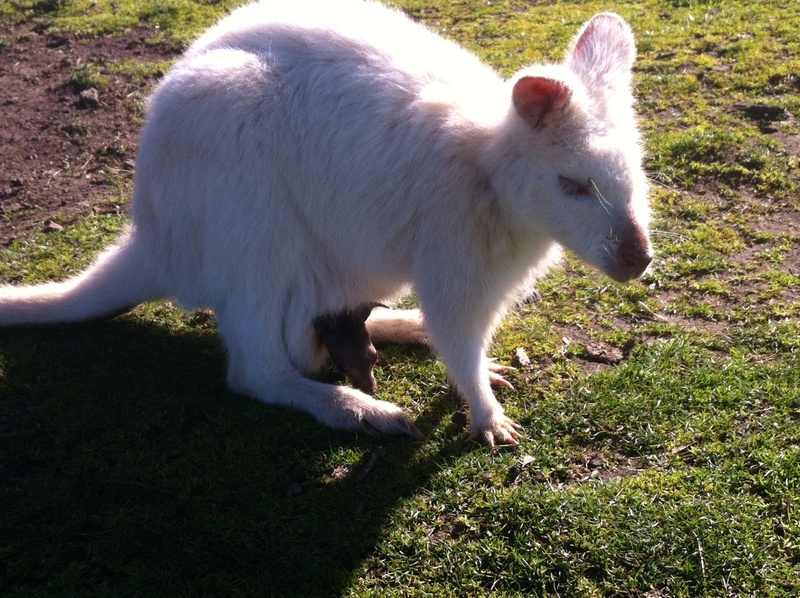 Video of a beautiful little wombat, so cute! I really love the flora and fauna of our country. Every time I visit my Mum and Dad I see something I haven’t seen before. 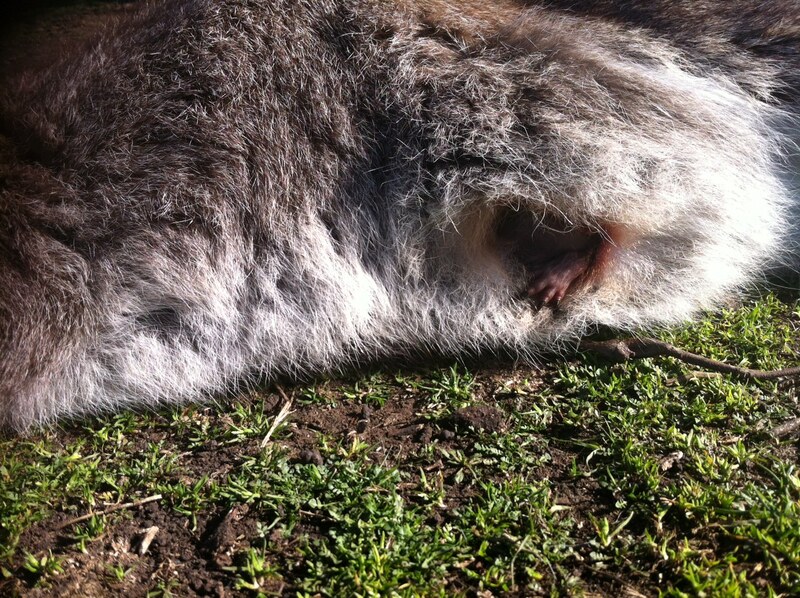 The first time I went to Tassie I saw a wombat in the wild, I have never seen one before, and he was so amusing. I don’t think their eyesight is the best during the day, because we stopped our car along a dirt road when we saw him and he wandered down to the fence…noticed us and took off. He ran straight up the hill, I really didn’t know they could run so fast, it was hilarious and awesome. And the last time I visited (late last year) I saw a juevenile echidna waddle across the road. I’ve seen a few at the side of the road, sleeping, (YES THEY WERE SLEEPING! DENIAL IS NOT JUST A RIVER IN EGYPT), and it was a really great experience to see this little one on the move. Just a short note…if you do come to visit Oz please don’t approach wild kangaroos…they get a little cranky, and they are all muscle, so don’t approach: emus (kicks, ouch) cassowaries, snakes (obviously) umm, probably any wild Australian animal really…or reptile or spider or anything in the ocean or um…you get what I mean…it sounds frightening but we seem to survive…mostly. 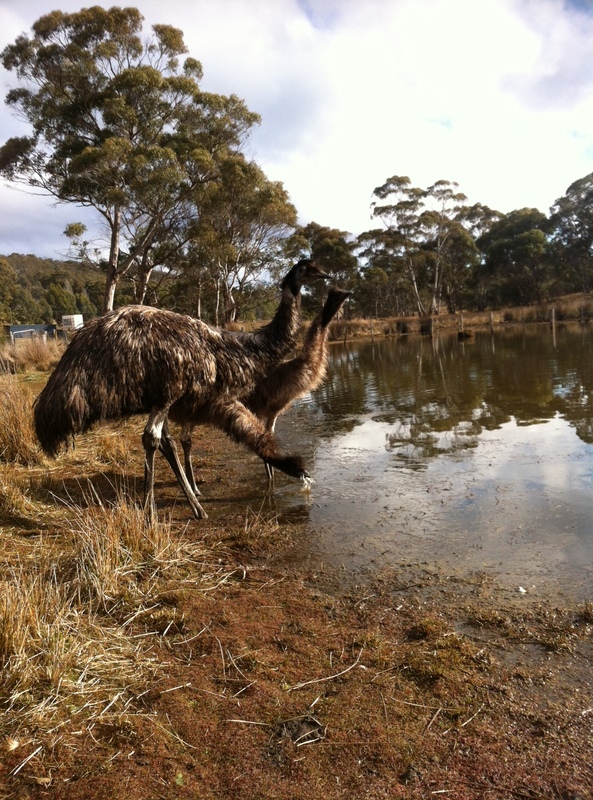 It is Mum and Dads pet emu, she just follows every one around the farm, just checkin out what your doing. Otherwise I would not go near an emu! 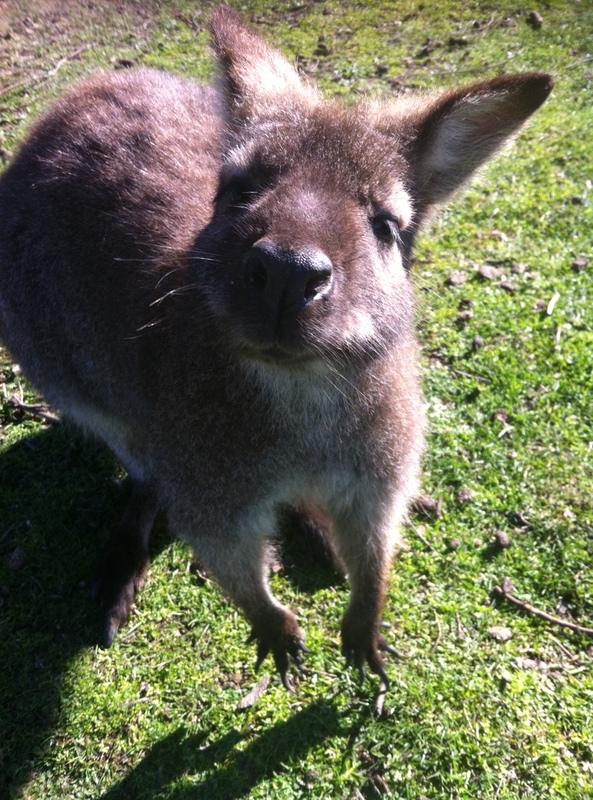 How nice to be able to see kangaroos every day. I would never dare to go near an emu.. They are so big and powerful. By the way, is that a Tasmanian devil in the last picture? I’m browsing on my phone so I can’t see clearly. Oh he’s really cute! This is so close to nature. I’ve only seen wombats in the zoo.